Support For Regions And States. The extension uses a visitor’s country as a base for creating messages. 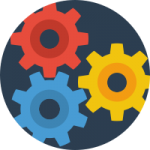 It is also possible to make the selection more precise by using regions or states. Thus, different messages can be displayed not only to people from different countries, but for inhabitants of two neighborhood states. HTML Support. You can add any HTML form to a message to collect the necessary data. Performance. 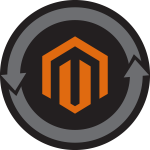 The extension is fully compatible with Extendware Full Page Cache, so it won’t affect the performance of your Magento store. 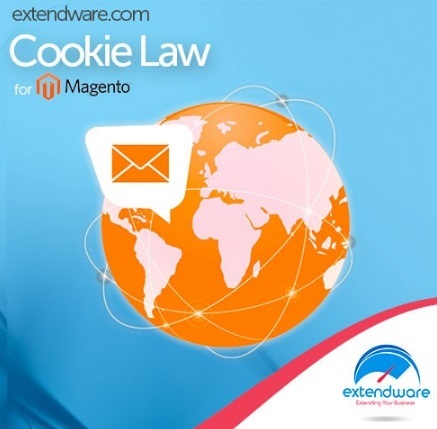 In the following Magento extension backend tutorial we will tell you how to configure the Extendware Cookie Law module. 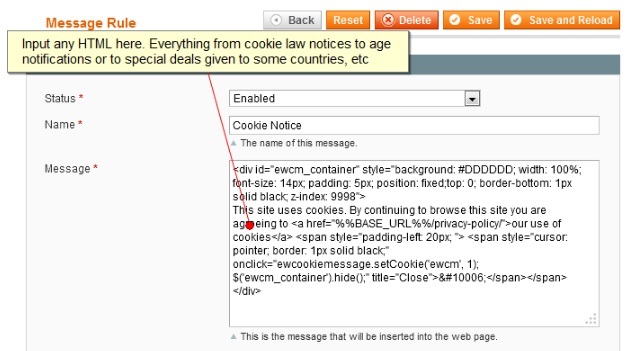 First of all, visit the next page: Extendware -> Manage Extensions -> Cookie Message -> Message Rules. To add a new rule, click the Add Rule button. 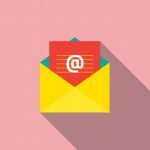 Now, you should enable the rule, specify its name, and enter your message. Don’t forget to select a country with its regions and save the rule. As for testing your new rule, there is a special rule tester designed to examine the rule behavior. It is available under Extendware -> Manage Extensions -> Cookie Message -> Rule Tester. 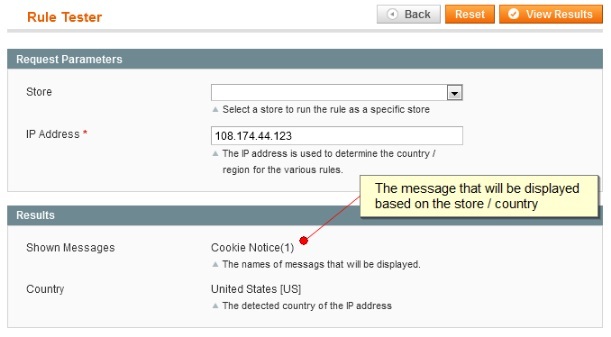 Input an IP address of a country related to your new rule in the IP Address field. Besides, you should select a store view if the rule is tied to a certain store. Click View Results. You should see a name of a message that will be shown on the frontend and a country behind the IP you’ve just entered.